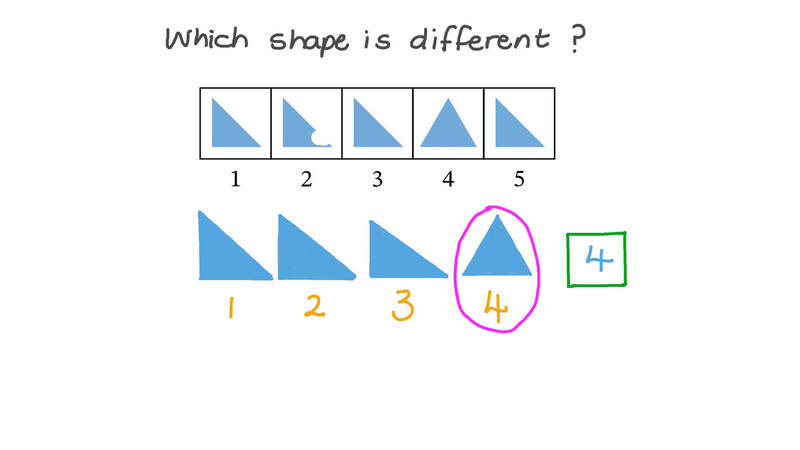 In this lesson, we will learn how to describe informally the similarities and differences between shapes and how to recognize when two shapes are exactly the same. Where does this shape belong? Which two shapes are the same? 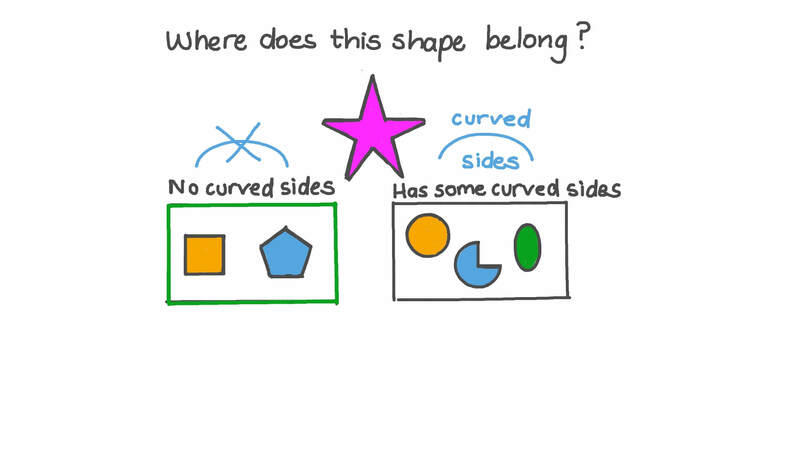 Which two shapes are exactly the same?